Paperless cards for occasions have become more and more popular over the years. 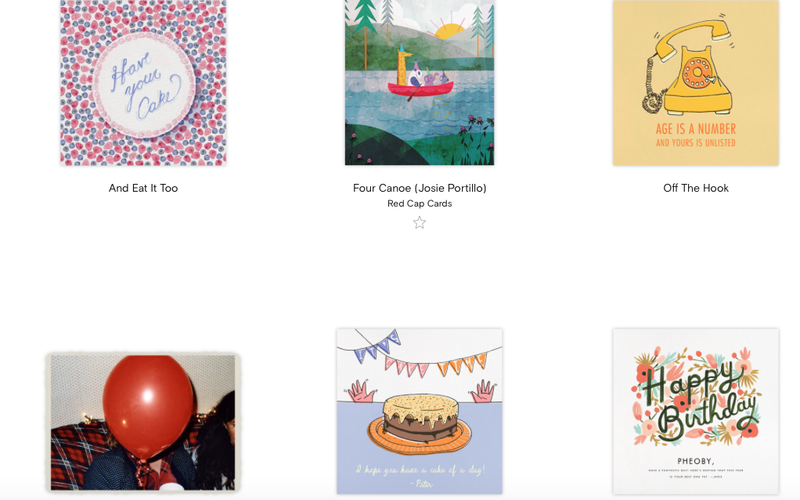 I recently got invited to try Paperless Post to check out their selection of cards for so many occasions. They design custom online paper stationary so that it can reflect your style. They've collaborated with a few brands on some of their designs including one of my favorite, Kate Spade. Their birthday card selection has so many options to choose from. They vary from funny, graphic, minimalistic and even ones you can add pictures to. Those are usually my favorite ones. The customizing process is pretty easy and so many ways to personalize it. You can change font, colors, and add your own message. I love personalizing cards because I love to show some personality so that the recipient knows it was thought out.The start of the fall season all the way until the of the year, I have about 4-5 birthdays per month. This service will come in handy for all the birthdays I have coming up soon. 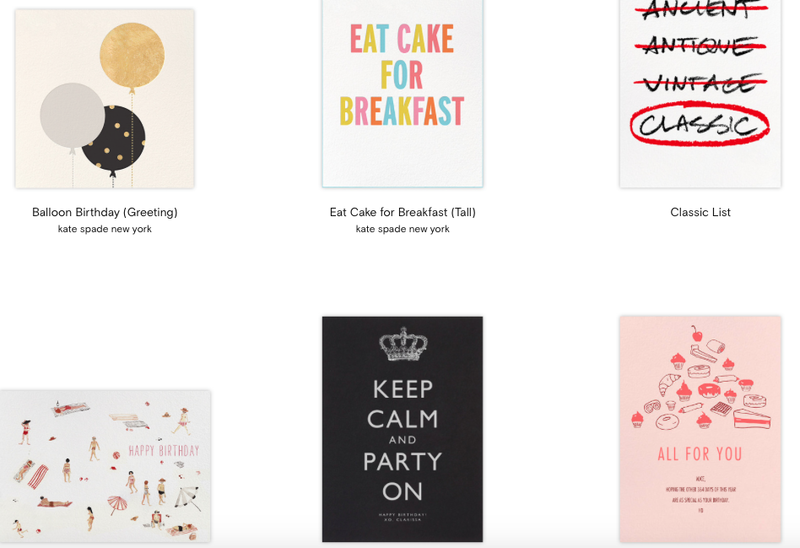 Paperless Post has many selections of cards for different occasions. Check them out and let me know which ones are your favorite. This post is in partnership with Paperless post as always all opinions are my own. Thank you for supporting the brands that work with Patty's Kloset.